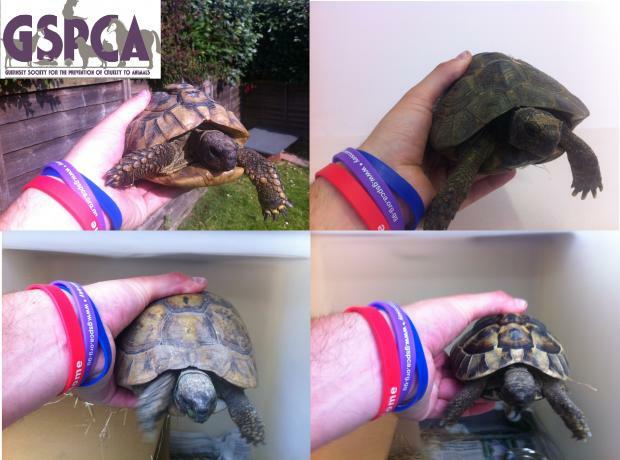 Currently the GSPCA have 4 stray tortoise. Last year we saw a total of nine stray tortoise and this year it looks like even more may be escaping and visiting the GSPCA. If you have lost your tortoise or any animal please contact the GSPCA to log it with the Shelter on 01481 257261.